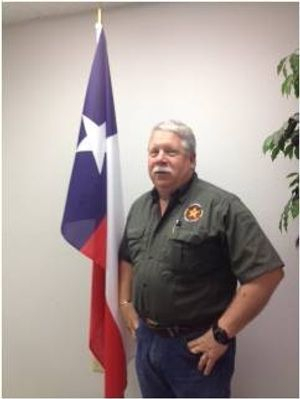 The Bosque County Sheriff's Office is an Agency of the County created to provide safety services to those people in the County of Bosque by enforcing laws, administering regulatory programs, managing records, educating the public and managing emergencies, both directly and through interactions with other agencies. Scott is responsible for Precinct 1, which encompasses Bosque County Commissioners Precincts 1 and 2, as show below. Scott is responsible for Precinct 2, which encompasses Bosque County Commissioners Precincts 3 and 4, as show below.